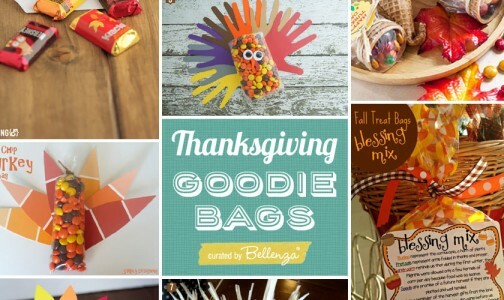 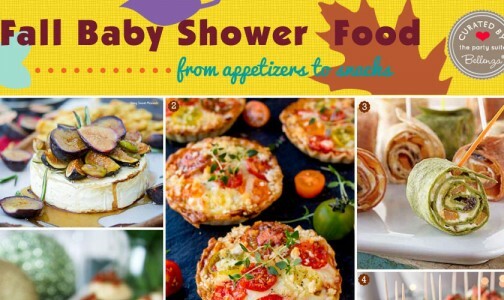 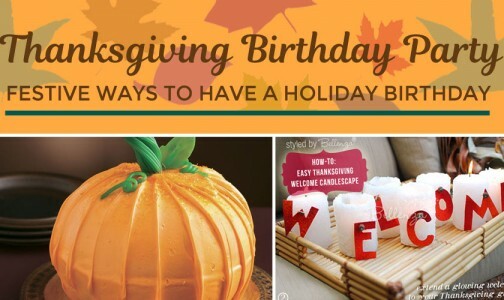 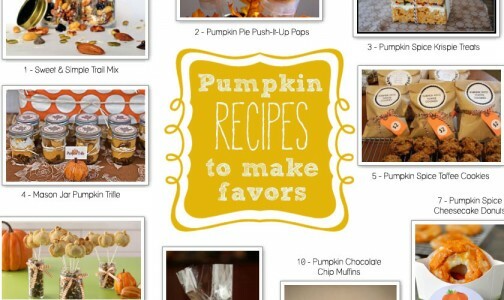 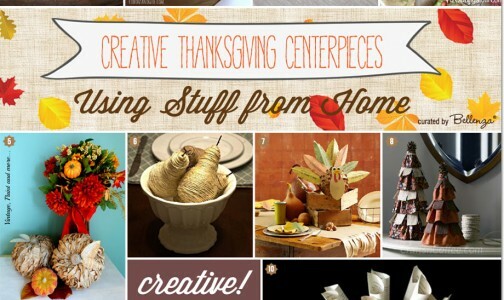 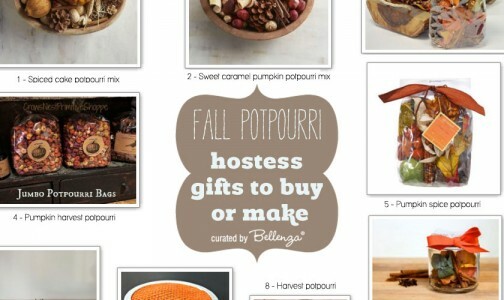 Fall Foliage Inspires Crafty Ideas for Your Home Parties! 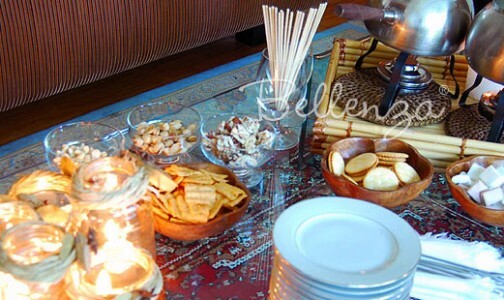 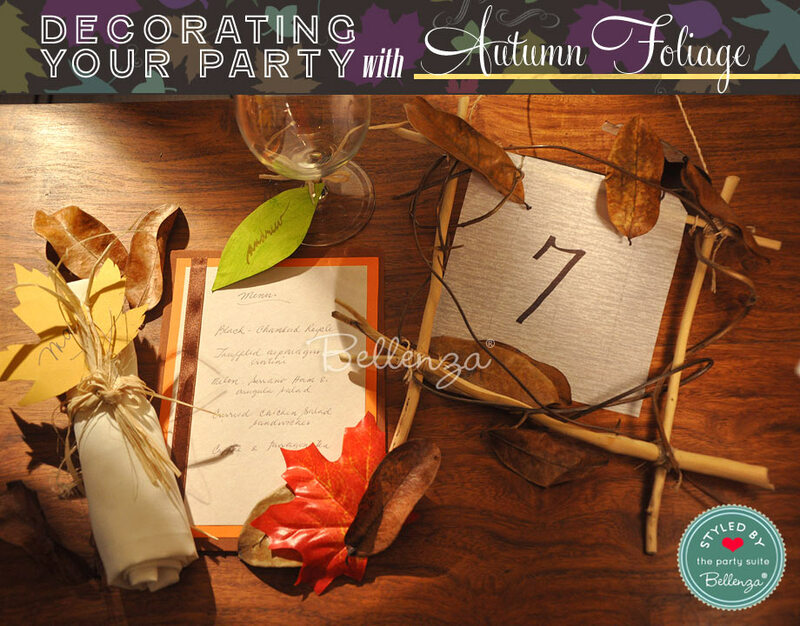 Unique Party Ideas from The Party Suite at Bellenza | Fall Foliage Inspires Crafty Ideas for Your Home Parties! 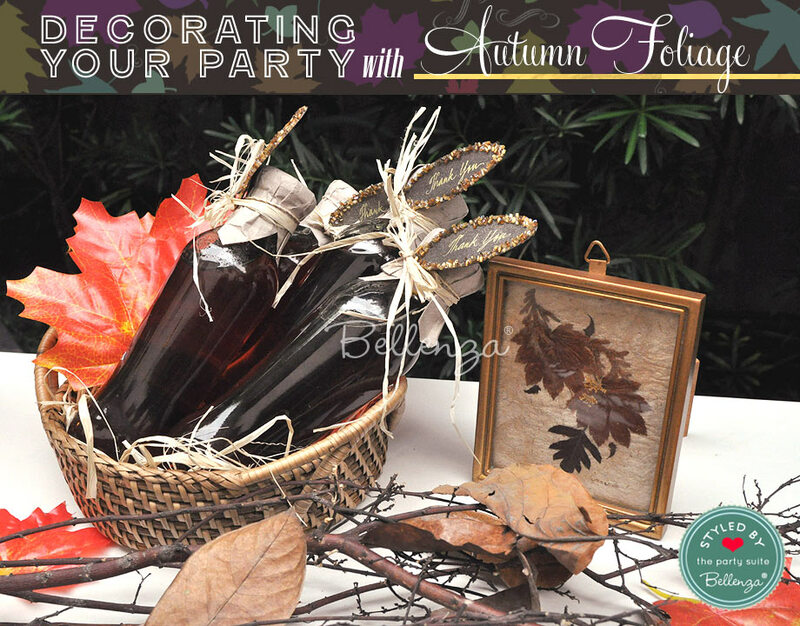 Come the fabulous season of fall, nature provides yet another array of decorative elements to dress your party tables up in. 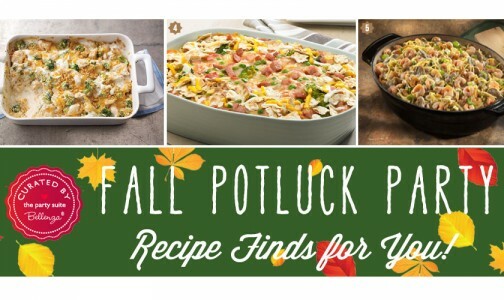 And how can you miss the most obvious of these—the autumn foliage! 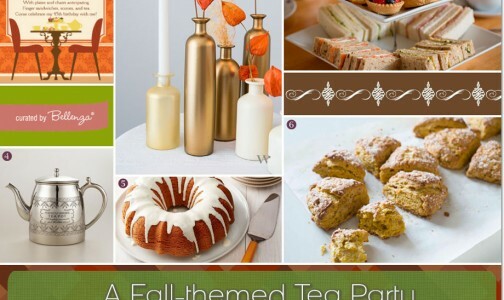 Whether up in the trees in all their golden splendor or fallen to the ground in fascinating shades from ochre to rust to chocolate brown. 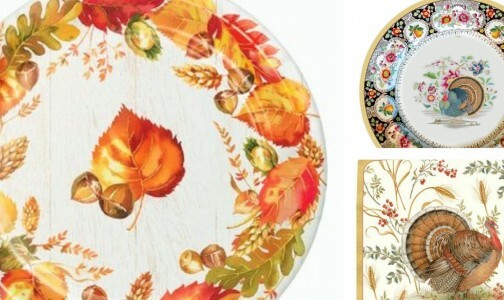 Take advantage of these ready-made accent pieces (they’re free after all!) 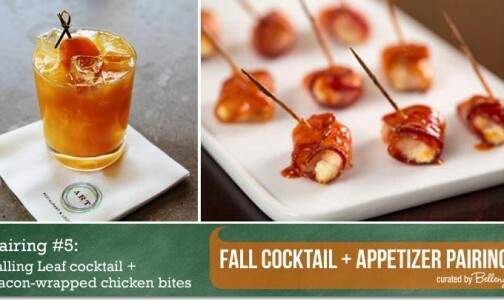 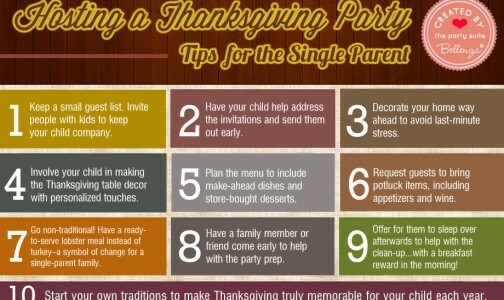 to dress up your autumn socials at home. 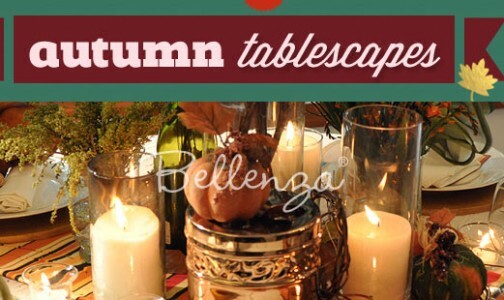 We’ve rounded up a few ideas to inspire you from our autumn wedding showcase. 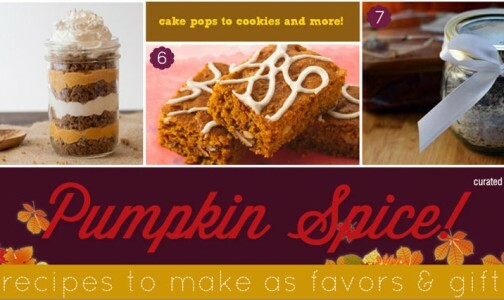 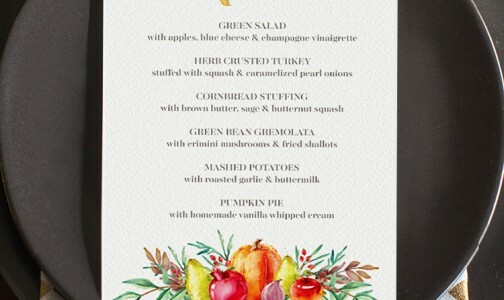 But they’re just as perfect for Thanksgiving and other fall celebrations. 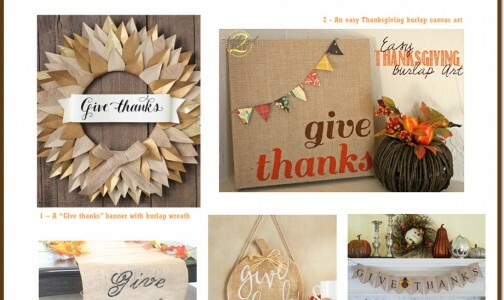 Just think leaves, leaves, leaves! 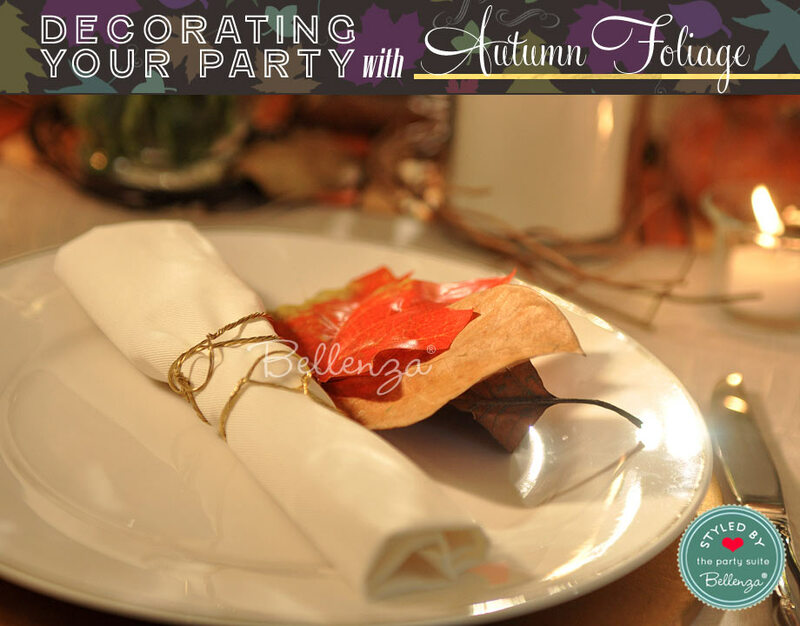 One sure way to get guests to notice your “way with leaves” is to use them to adorn your table napkins! 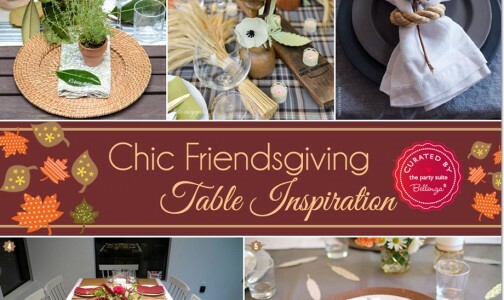 Few things could be simpler than winding a length of raffia around a rolled napkin, tying it into a loose knot, and tucking in a maple leaf place card. 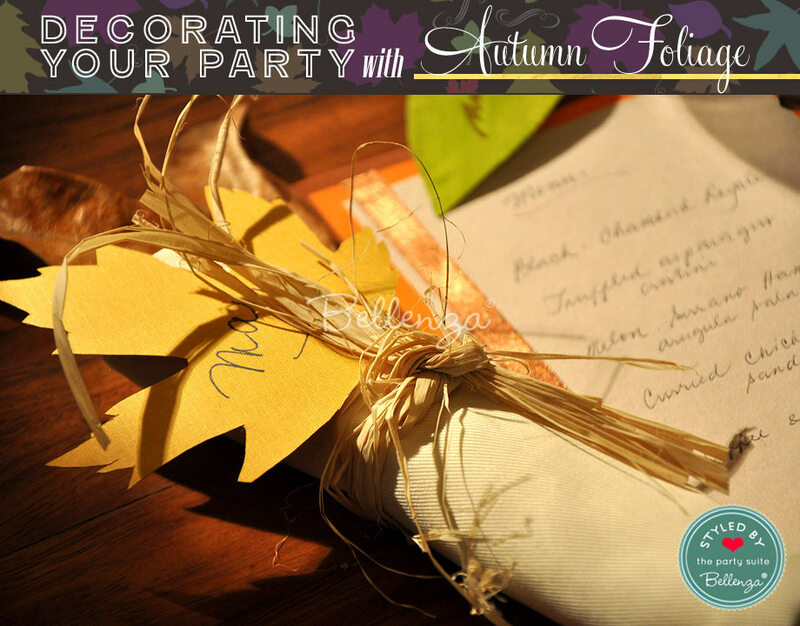 An actual dried autumn leaf would, of course, be even more charming—and you could have the guests’ names written on little tags. 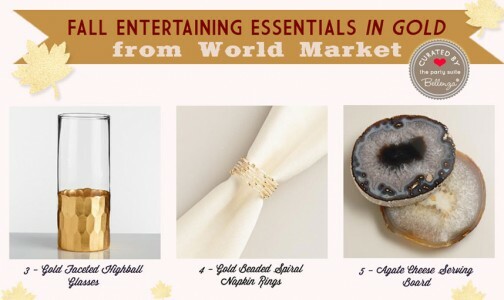 You could easily craft similar napkin rings (see photo below and our DIY) using twine, fabric scraps, or strips of burlap. 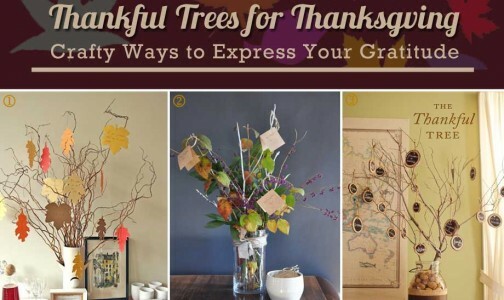 Just add any available leaves you may have, or else sprigs of wheat, dried grass, or tiny bunches of berries. 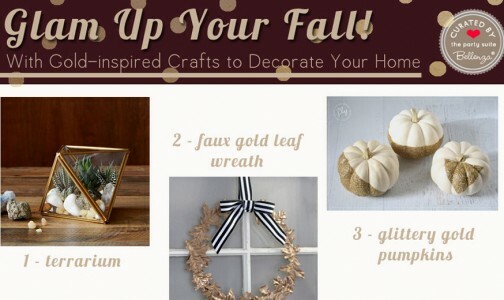 Autumn leaves are also ideal for just bringing in that seasonal vibe, at no cost! 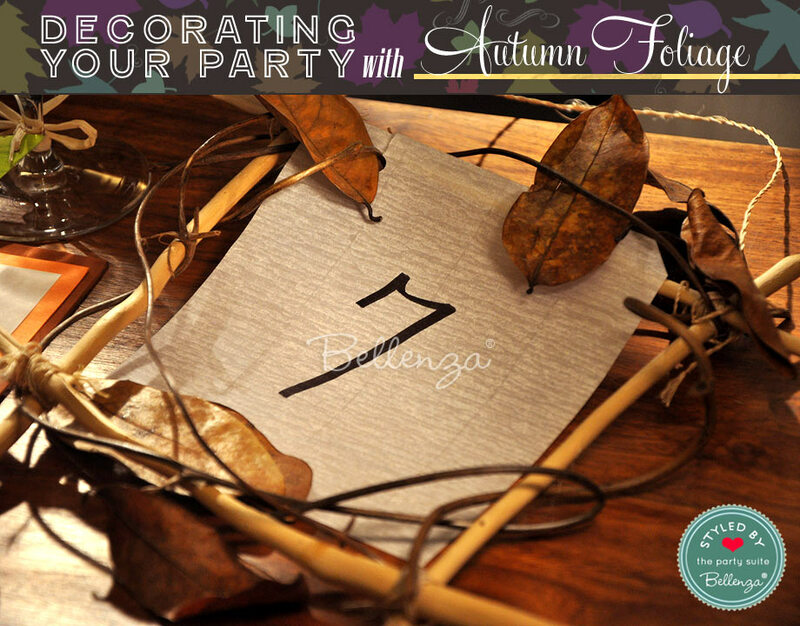 By simply scattering a handful of dried leaves amongst your table elements—like our DIY table number with twigs shown here—your setting instantly takes on the look and feel of fall. 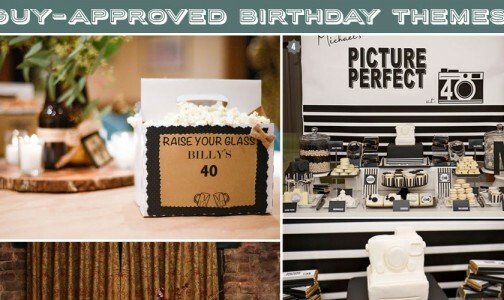 You could have them surround your centerpieces, your favor display or guest book, and any other focal point of your celebration. 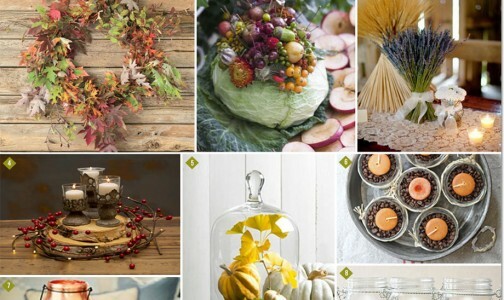 Other decorative accents from nature that say “autumn” would be acorns, pine cones, gourds, fruits, and even vegetables! 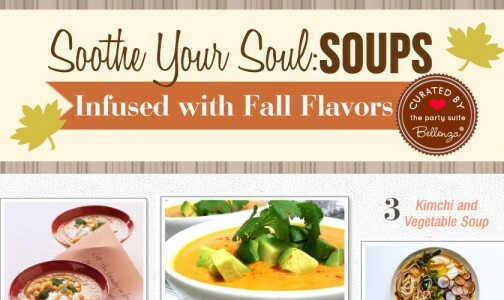 So feel free to bring them in for that cozy appeal of the season. 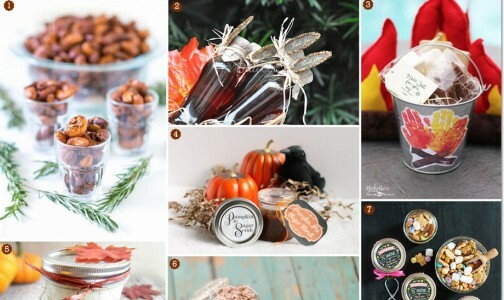 With their fascinating textures and colors—and shapes, too, if you can find maple or oak—autumn leaves can be incorporated into charming hostess gifts or favors for your guests! 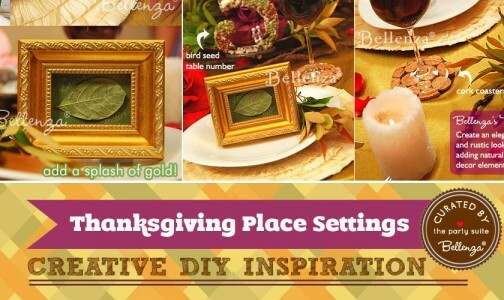 For crafty hosts, petite frames of pressed leaves could be an option to make. 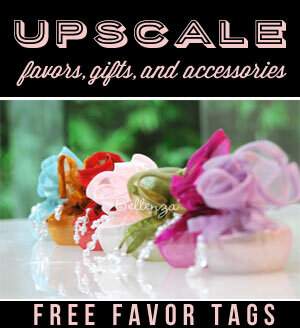 Or perhaps laminated bookmarks, journal covers, or luggage tags using tiny dried leaves and flowers. 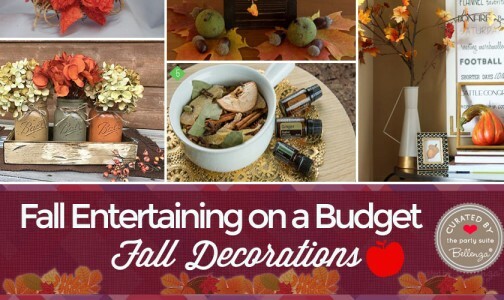 Leaf-shaped favor tags are another simple way to say autumn. 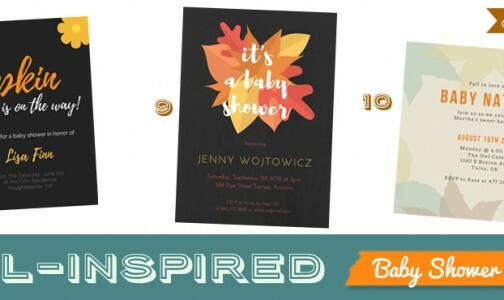 Cut them out from textured cardstock in a rich fall color, edge them with gold and copper beads, and write out “thank you” in gold metallic ink. 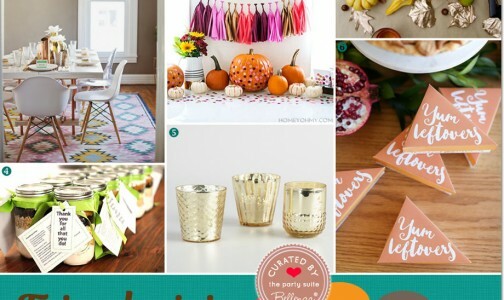 A pretty finishing touch for bottles of honey (shown above) or any seasonal gifts you’ve got prepared!